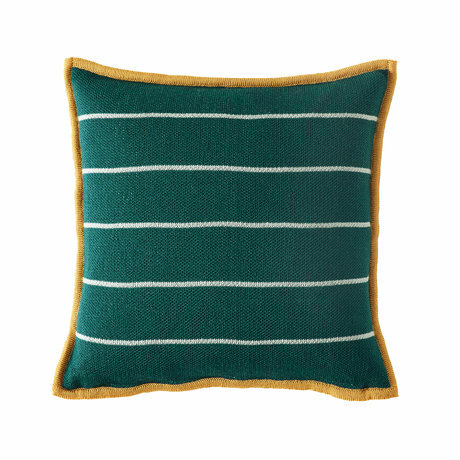 The cushion will be delivered including the feather cushion filling. 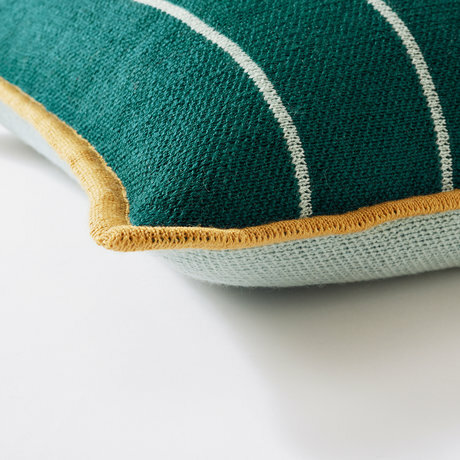 Fine, warming merino yarn is refined with kid mohair in the creation of our jacquard cushions. 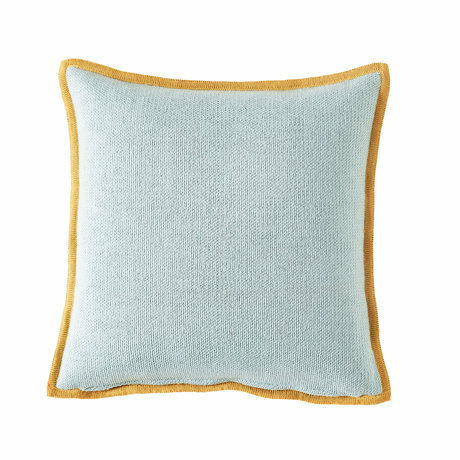 The result is an embracing cushion with radiant colours and subtle sheen. Our mulesing-free merino wool and kid mohair are both sourced from the South African Karoo region.